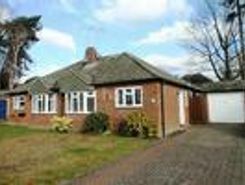 haart of Fleet - A fantastic opportunity to secure a fantastic semi-detached bungalow in the heart of Church Crookham. 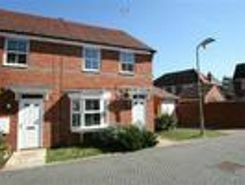 This superb property has been refurbished to an excellent standard and would be ideal for a small family. The property is comprised . This delightful three bedroom end of terrace house is located in ever popular Ancells Farm, just a stones throw from Fleet mainline station. Available immedia. 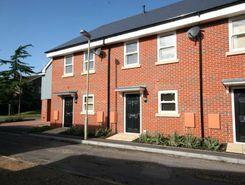 Located on Elvetham Heath Fleet, is this well presented and neutrally decorated three bedroom mid-terraced house to be let unfurnished. 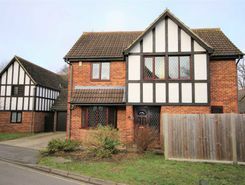 Close to the centre of 'The Heath' this property is ideal for a growing family. The property will offer; - . 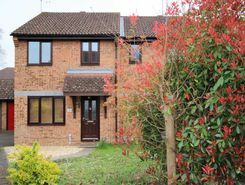 Located on Elvetham Heath Fleet is this extremely well presented and neutrally decorated three bedroom end terraced house to be let unfurnished. 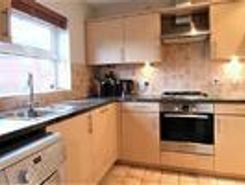 The property is conveniently located being walking distance of the Mainline Railway Station, Supermarket . This very well presented 3 bedroom townhouse, with three double bedrooms, garden and parking is in the heart of Fleet town centre and within walking distance of Fleet Mainline station.